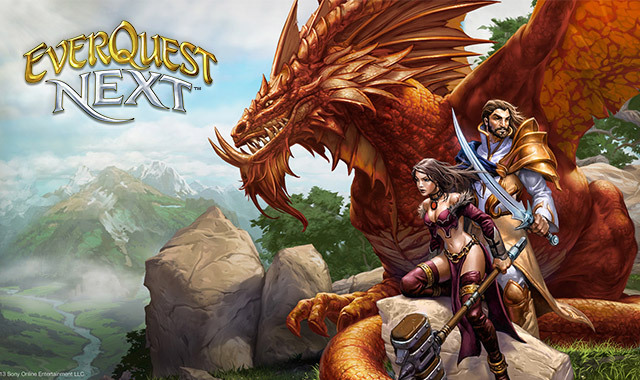 Recently, SOE has released new updates for their sandbox creation MMORPG, Everquest Next. You can now fly on your claim or any claim you have permission on. Just head to the workshop and craft “Builder’s Bauble of Flight”. Also From Battle-Forged Plate to Cloak of Quickness, you can now Armor up for your battles throughout Landmark. They’ve also added several new accessories such as Band of Flame and Sigil of Piercing Cold. Mark Jacobs has revealed new details about the crafting features planned for Camelot Unchained.